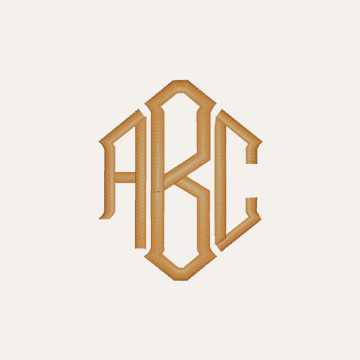 Use the controls on the left to preview Your Monogram. 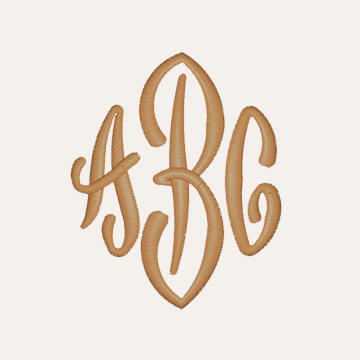 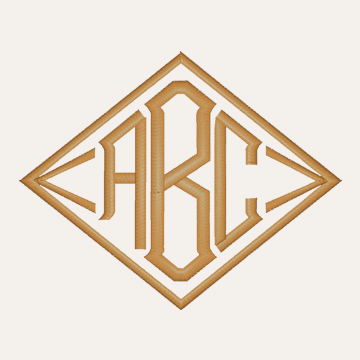 :: These monogram fonts can be embroidered in a variety of thread colors! 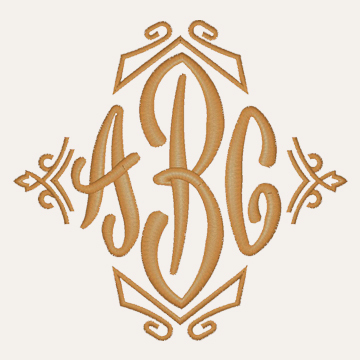 Preview Only :: WARNING :: Some Spacing Irregularities May Occur in the Previews Above:: WARNING :: Actual Monograms are Centered.